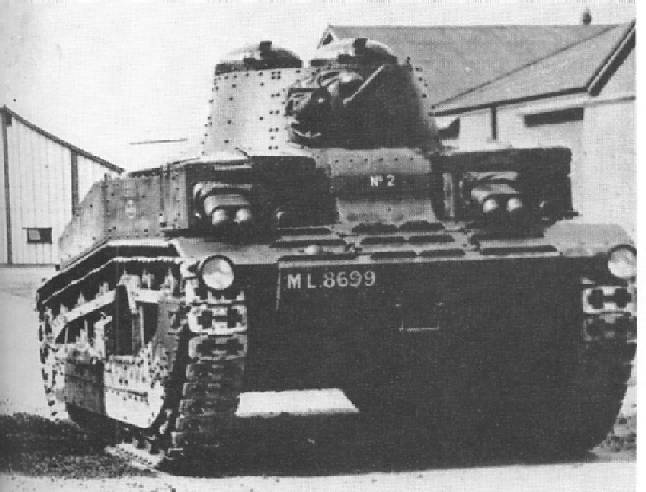 Unfortunately, neither the three A6 variants nor the three Medium Mk IIIs built have survived, so it is necessary to go to historical sources for details of these vehicles. These pages are a pictorial review compiled from published literature. I have quoted small portions of several sources as is customary in academic/scientific literature and these are credited in the normal manner. I encourage the reader to go to the cited references, as these provide much more information. 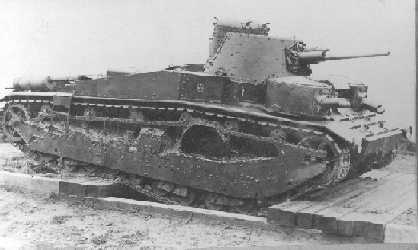 The three A6 variants built were the prototypes for the Medium Mk III, intended to replace the Medium Mks I & II. 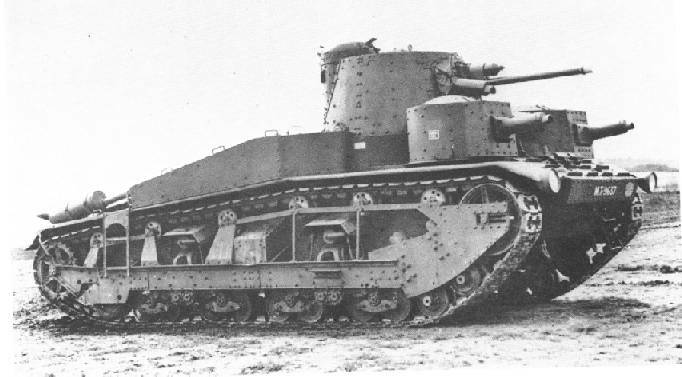 A6E1 originally had 2 machine guns in each front turret. This was later reduced to single guns. A6E2 was very similar. 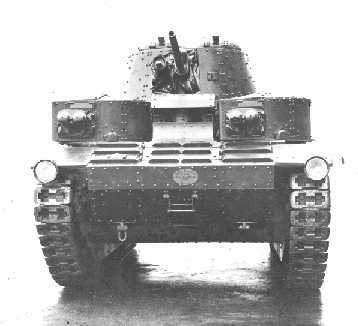 A6E3 was distinguished by having only one turret cupola hatch on the principal turret.. They were all powered by Armstrong Siddeley V8 180hp air-cooled engines.